Buy the DVD for only $20 + shipping!!! 1. Shipping: Price is for shipping within the United States only. Orders are shipped USPS Media Mail. Most orders take 7-10 business days for turn-around, but please allow 2-3 weeks for delivery just in case. We can not do rush orders. International Orders: Please contact us for details regarding international orders. Customs + Duties: Mercy Me Productions is not responsible for customs fees or confiscated orders. Any customs or duty fees are the responsibility of the buyer. 2. Payments shall be made through Paypal. Be sure to indicate the address that the order should be shipped to. PayPal transactions are secure. To get more information visit www.paypal.com. 3. For check or money order purchases, please send check or money-order (made out to Mercy Me Productions) to our 3486 Edgewood rd, Eureka CA 95501. Be sure to clearly list the desired quantity and be sure to indicate the address the order should be shipped to. 4. Video purchase is for PERSONAL/HOME use only. The DVD shall not be used in a library, screened in any academic or classroom setting, or screened at a public screening event. For ACADEMIC/ INSTITUTIONAL orders please contact us. Mercy Me Productions is not a theatrical distributor. Mercy Me Productions DVDs may not be used for public, advertised screenings or screenings in which admission is charged. 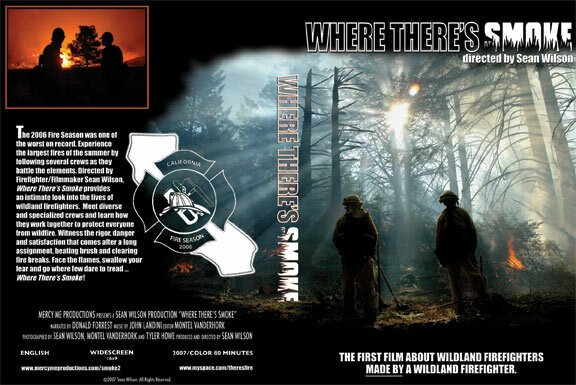 Mercy Me Productions can not send out preview tapes or DVDs but you can watch the trailer HERE. 5. Formats + Regions: Mercy Me Productions DVDs are region zero, and should work in most NTSC or PAL based systems. However, all DVDs are different, and some players, especially older ones, have difficulty playing some DVD formats. We can not be responsible for incompatibility issues, and suggest trying to play a DVD in multiple decks before assuming it is defective. 6. Returns :If you find that your DVD is defective, we will gladly replace it with the same title. Some older DVD players have compatibility issues with some DVDs, and we strongly suggest trying to play your DVD in a different player before assuming it is defective. Mercy Me Productions does not offer cash refunds. BY PURCHASING ANY MERCY ME PRODUCTIONS DVDS YOU ARE AGREEING TO THESE TERMS.